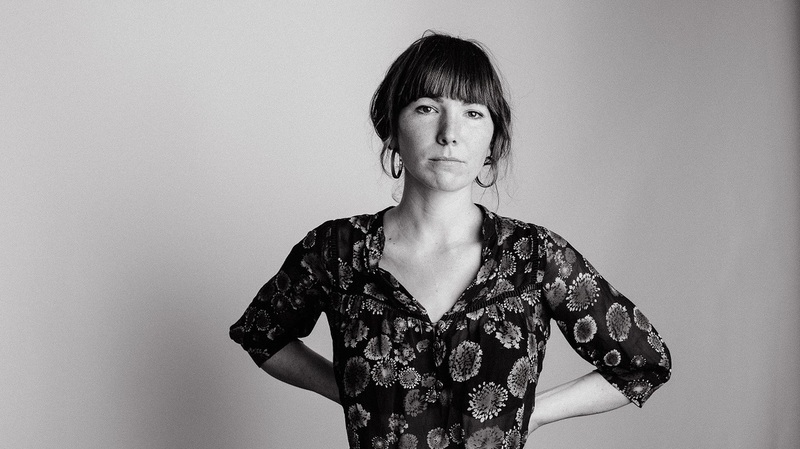 First Listen: Anna Tivel, 'The Question' You don't just hear these stories, you can almost feel them. Anna Tivel's The Question is out April 19 on Fluff and Gravy. Anna Tivel is a stickler for details. 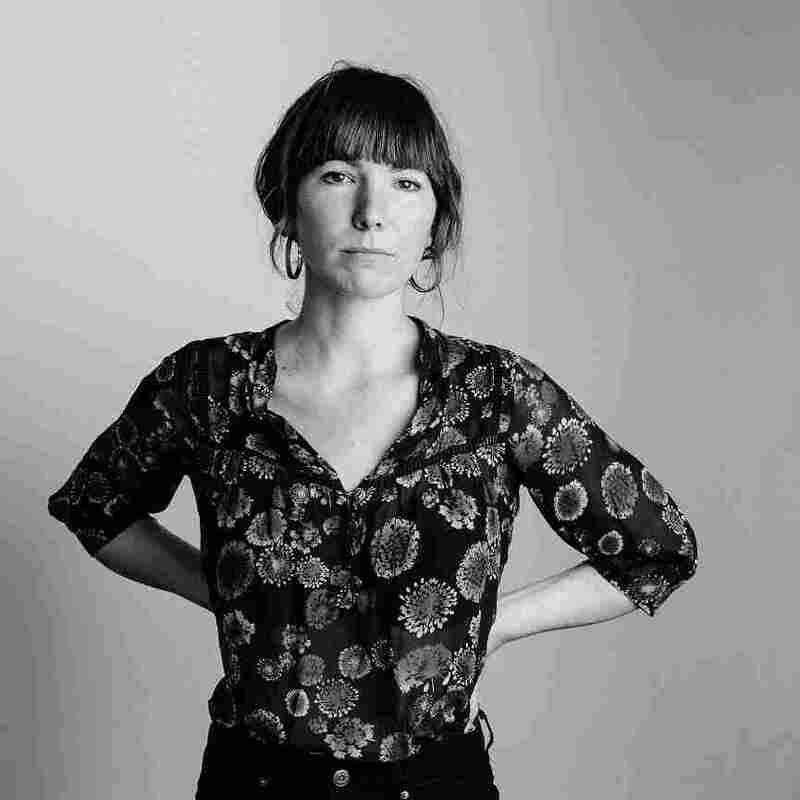 On The Question, the Portland-based songwriter breathes life into her compositions by reveling in the sometimes dirty and often overlooked features of her surroundings. A muddy river bathed in rain, a packrat's junky side yard, or a desolate stretch of highway — over the course of the record's ten songs, no setting is deemed too unimportant for Tivel's lengthy gaze. The album's lead single, "Fenceline," is no exception. The lush folk song was inspired by America's protracted battle over the construction of barriers on the 2000-mile border with Mexico. But Tivel distills the sprawling geopolitical topic down to a scene on a dusty stretch of poorly-maintained wire fence. There, a single migrant crawls in the dirt under the moonlight, his heart beating rapidly while dogs bark in the distance. The Question comes out April 19 via Fluff and Gravy (Amazon, iTunes). "Oh, angels look away," Tivel sings with sense of both hope and despair. "Unbar the pearly gate, unblock the road / Cause down here at the border, I'm just an animal." It's a devastating line made possible by Tivel's near-sighted approach to songwriting — a style that lends an almost literary quality to the characters in The Question. You don't just hear their stories, you can almost feel them. But that effect doesn't come easy. During a recent interview and session with opbmusic, Tivel, a serial notetaker who often writes while traveling on tour, claims to have "twenty lame songs that are just lists of junk" for every song that appears on one of her records. "There's so much life in that stuff," she says with a sense of fascination about the things that people discard and take for granted. For Tivel, these same things are the invaluable building blocks of her songs. 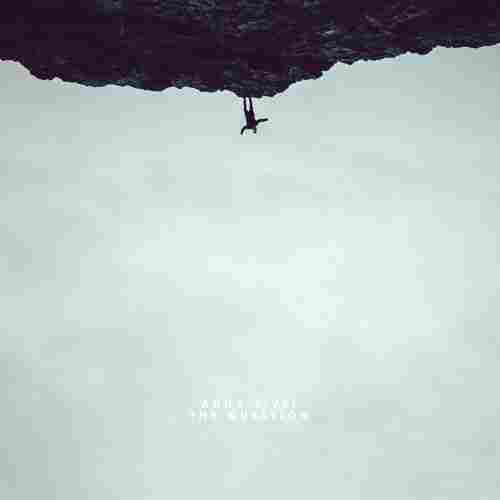 Recorded in Eau Claire, Wisc., with engineer Brian Joseph (Sufjan Stevens, Bon Iver) and producer and multi-instrumentalist Shane Leonard, The Question is a truly collaborative effort. In Leonard, Tivel has found a partner whose obsession for sonic landscapes matches her own for the written word. His goosebumps-inducing string arrangements feature heavily throughout the record. Leonard also plays percussion on the album and has a standout performance on the song "Shadowland" where he skillfully guides the moody arrangement behind a complex military-inspired beat. The two musicians perhaps combine the best on "Anthony," a gut-wrenching song about rebirth and impermanence written by Tivel after a neighbor's lovingly restored dream home was destroyed by a fire. "The building was burning / The plaster was crumbling / I lost my sense and I ran back inside," she sings before Leonard's soothing strings tease through the song like fingers through hair. But the album's title track, which challenges notions of religious and gender identity, is the heart of the ten-song collection. "I think a lot of the songs on this record, and that song in particular, are sort of about the struggle of figuring things out, whether it's how you really feel inside of yourself or questions of identity or of country," says Tivel. "Maybe the crux of it is that all that time searching and struggling is just as beautiful, even if it's hard, as any sort of actual answer that you get to." Like any good road tripper, Anna Tivel knows that the journey is often better than the destination. And while it may not offer up many concrete answers, The Question is still a stunning album and one of the most ambitious folk recordings of the year.